Our highly regarded reputation is due to over twenty five years selling and sailing experiance. 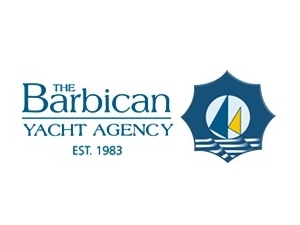 The Barbican Yacht Agency has been established at its present location for twenty-five years, during which time we have been the on-site brokerage service for Sutton Harbour Marina. We have been owned and run by boat owners for boat owners, and our highly regarded reputation has been built up during at least twenty five years current brokerage experience and forty years local sailing experience. We are able to offer a complete new and used boat Brokerage Service, both powerboats and sail. Professional service as member of the British Marine Federation and Association of Brokers and Yacht Agents. Prestigious marina side office. Full yacht management and maintenance service.